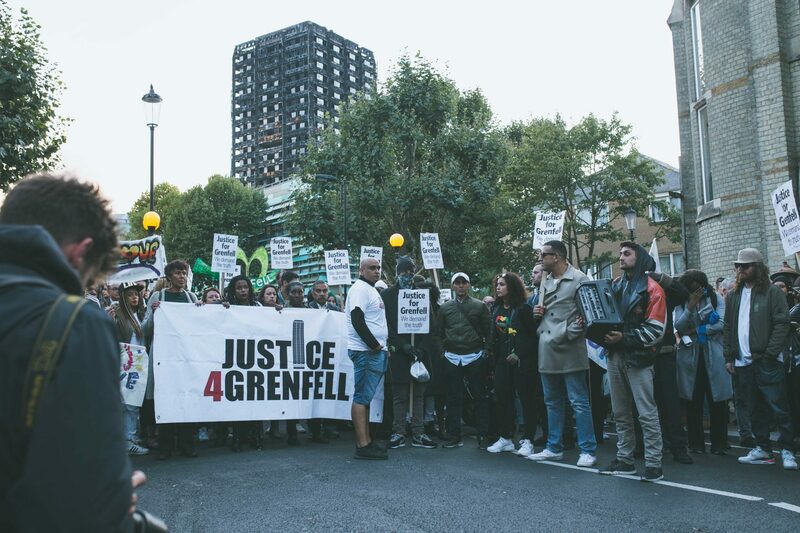 J4G has grave concerns that the Public Inquiry into the Grenfell Tower disaster is being undermined before it has even begun and that this is no accident. Today, 31st August, marks the end of the time granted by the Government under their so-called “Amnesty” for undocumented people impacted by Grenfell to come forward. Whilst – thanks to the continuing total lack of transparency from the relevant authorities – the Campaign doesn’t know if any undocumented individuals who survived the fire have come forward, we seriously doubt it. The 12-month immigration “amnesty” appears to have been designed to discourage anyone from doing so. 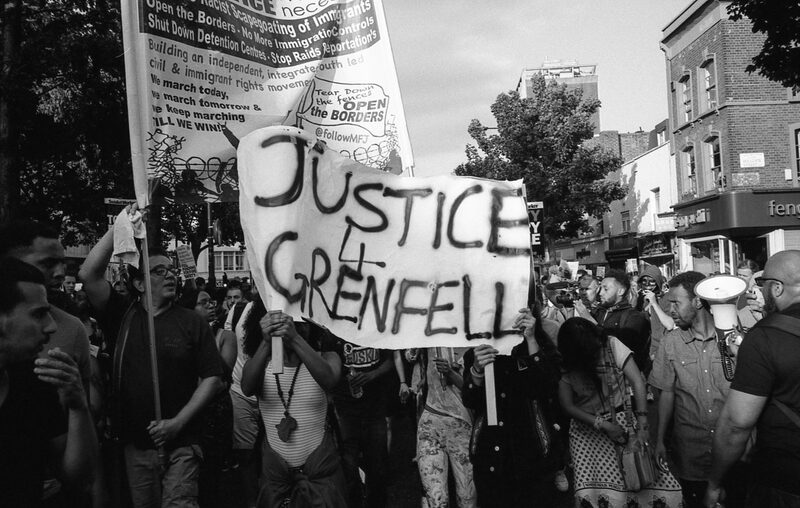 Justice 4 Grenfell share the concerns expressed by many that the work of the Public Inquiry cannot be carried out thoroughly and its recommendations be meaningful without all the available evidence. The evidence of undocumented former residents of the Tower could be critical in establishing what actually happened on the night, why would the Government wish to prevent such evidence from being given? The Judge chairing the Inquiry, Sir Martin Moore-Bik, has already indicated in his letter to the Prime Minister that he considers the 12-month period to be insufficient and that survivors will be discouraged from coming forward to give evidence as a result. The Leader of the Opposition has also written to the Prime Minister expressing his reservations about the limited immigration “Amnesty”. J4G are calling on the Government to both extend the deadline and to grant a lifetime amnesty to anyone who comes forward. 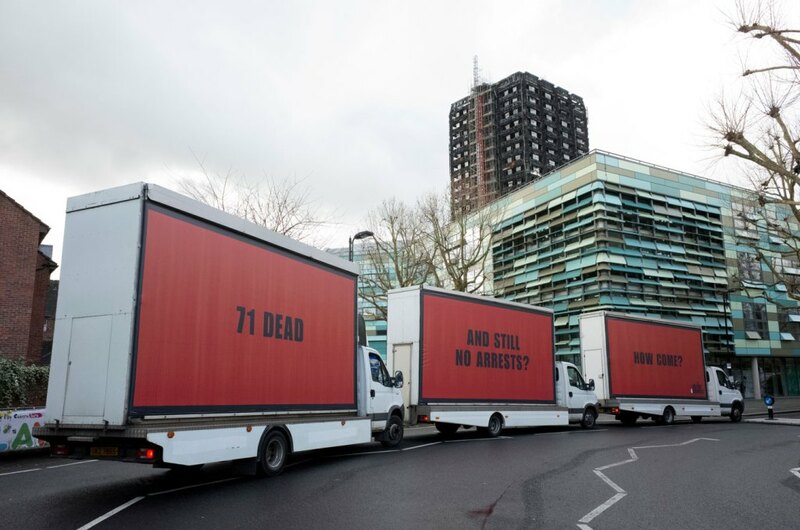 To do otherwise merely reinforces the impression that the Government are hoping for a cover up as opposed to a real understanding of all the factors that led up to the disaster that is Grenfell. Now is not the time to be pandering to a racist agenda.